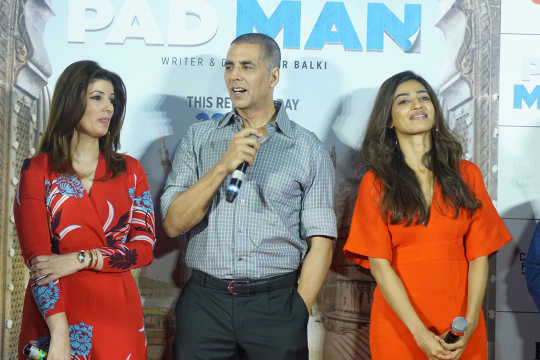 The film addresses the issue of open defecation through the story of an 8-year-old boy who wants to have a toilet installed in the village for his single mother. Filmmaker Rakeysh Omprakash Mehra is ready with his next film, titled Mere Pyare Prime Minister, that will be released on 14 December 2018. The film was earlier scheduled to hit the screens on Gandhi jayanti (2 October) this year. The film addresses the issue of open defecation and sanitation through the story of an 8-year-old boy who wants to have a toilet installed in the village for his single mother, played by Anjali Patil. The film's music will be composed by Shankar -Ehsaan-Loy, while Gulzar has penned its lyrics. After a month long recce, Mehra and his team shot at real locations in Mumbai. Apart from the mother-son relationship, the film also tells the tale of four friends. The film's title, Mere Pyare Prime Minister, hints that either the boy or someone else from the story writes a letter to the prime minister asking him to help install a toilet in the village. The inspiration of this story, and the realisation on the need to address the issue of open defecation and sanitation, came to Mehra during his visit to the Gandhi Ashram in Gandhinagar, Gujarat, three years ago. Inspired by Mahatma Gandhi's Model Toilet, Mehra decided to build toilets for municipal schools with the help of an NGO. 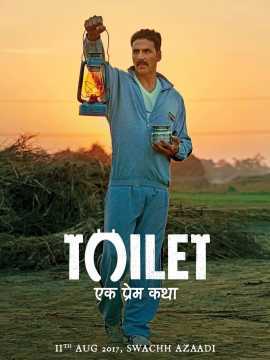 Before Mehra, director Shree Narayan Singh had made Toilet: Ek Prem Katha (2017), a film that stressed on the importance of building toilets at home instead of defecating in the open. 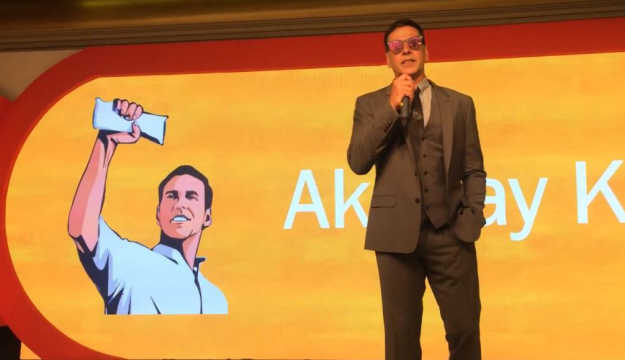 Akshay Kumar led the charge here. A year later, the actor came up with Pad Man, that was based on the life of 'India’s menstrual man' Arunachalam Muruganantham, who manufactures low-cost sanitary napkins. Mehra had last directed Mirzya in 2016. This is the first time he has cast Anjali Patil, who won a Nandi Award for her performance in Telugu film Naa Bangaaru Talli (2013). She was last seen in Rajinikanth-starrer Kaala (2018).